Earrings are mentioned all around the world as a piece of jewellery dating back early history. The first early evidence of earring wearing which comes to my mind is the Biblical record. There is written how the Israelites used their earrings and other pieces of jewellery to make a golden god while Moses was up to Mount Sinai to receive the well-known 10 religious demands. 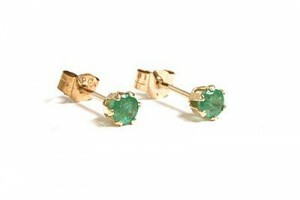 Even if at the beginning they were worn both by men and women , earrings soon became to be a symbol of femininity. Women all around the world consider this piece of jewelery a must have and I doubt you can see any of them leaving the house without wearing any. They are of course some religions which forbid women to wear them, but it’s not our business discussing this issue since everyone is free to choose to do as they please, as long as they don’t harm in any way the one around them. Back to earring-wearing, another argument for considering them a symbol of femininity is also the habit of wearing them by girls since early ages. I’ve seen them even on young female babies as a mark of distinguish boys from girls along with the habit of wearing them in blue or pink. 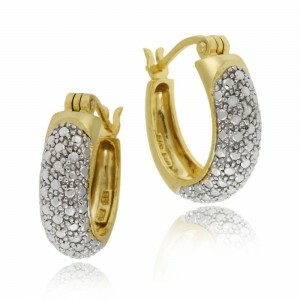 You may not like rings, bracelets or necklaces but definitely you can’t despise earrings. Why? Because they are a mark of your femininity along with the long hair, dresses, make-up, painted nails and so on. 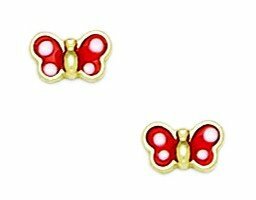 It’s a pleasure to match your earrings with your outfit! You can have as many as you like and still don’t think they are enough. Just like shoes! 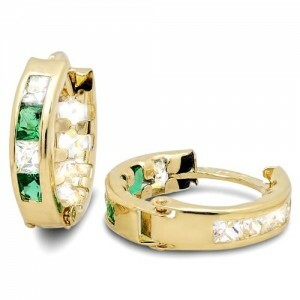 All the rest of the jeweleries are forced to match with the earrings. You can’t wear a necklace made of gold while wearing silver earrings for example. And if you don’t have a silver necklace what do you do? Give up on wearing earrings?! I thought that too, of course not! You give up on wearing the necklace because wearing a pair of earrings is more important. 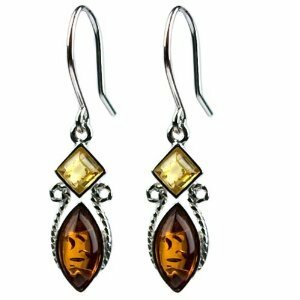 Changing your earrings is fun and gives you the chance to posture as an elegant and sophisticated lady, as a sensual and attractive woman or even a naughty girl. It’s all up to your mood and character! Buuuut… that is why you have me, to guide you through this wonderful world of glittering and magic! 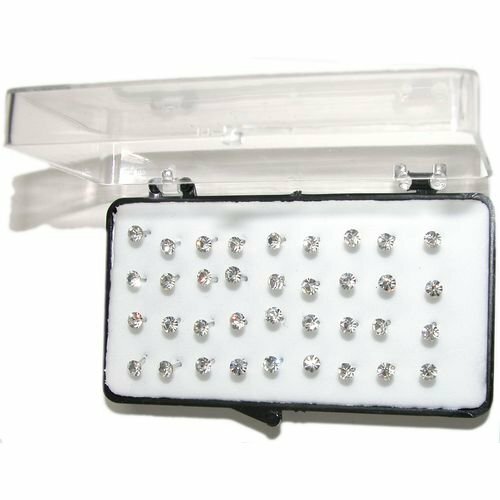 First of all you will have to choose if you’re gonna pierce your ear (if you haven’t done it already) or not because there are earrings which you can wear for both cases. 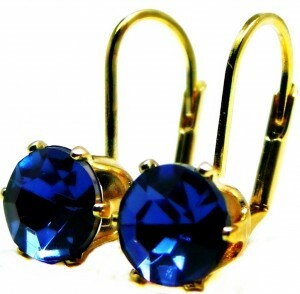 The clip-on’s can be worn if you don’t want to pierce your ears , but in the end it doesn’t matter if you’ve pierced your ear or not , you can wear them anyway. After you decide on piercing or not your ears, you’ll have to decide where exactly the holes for your earring you want to be. Will it be a classic piercing in the earlobe or you are more bold and choose also another external part of the ear? If you choose the second one be careful that this way of wearing them does not match with school outfits, office outfits, not to mention elegant outfits, so you have to know where to wear them and how to wear them. Once you’ve settled this aspect you’ll have to figure it out what size and shape fits you best. This depends on your hair if it’s long or short, on your face shape and your neck (yes you’ve read right!) length. Usually, if you wear short or tight up hair , a pair of small earrings are better , and if you wear your hair down, larger ones are more recommended since the smaller ones will be harder to distinguish through your hair , but this isn’t a rule. 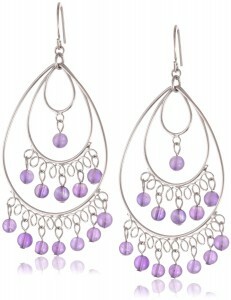 It’s just an optical perspective , a way to evidence best your earrings. If your face and neck are perfect , I’m not talking to you, you are lucky you can choose whatever shape and size you wish! 1. Don’t match big trendy earrings with big trendy necklaces. Decide which one should you be in the center of everyone’s attention : the earrings or the necklace and wear them in contrast. The bigger the earrings , the smaller the necklace so you won’t look like a Christmas Tree. 2. You can play with colors to highlight your eyes just like makeup. 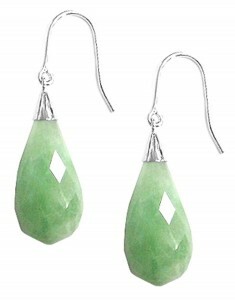 Think a little , what colors suites you best and use them on your earrings! As a personal hint: blue eyes work perfect with golden earrings , green eyes with red ones and brown eyes with green ones. No matter which color you choose , colorful earrings brightens your day. 3. Keep in mind that they have to match perfectly with the rest of your outfit in matter of color, fabric, shape, complexity and size. What you’re talking about in particular you may ask…Simple , follow the same rule when you decide what shirt will go with that pants and those shoes. It’s like a puzzle and every piece of your outfit has to be from the same story.